Cindy shows how placemats may be used as a guide for study, a note taking tool, a place to practice skills, or a place to show knowledge of content. 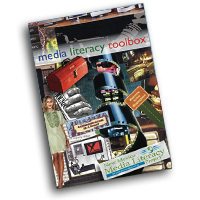 Jamie takes a look at some excellent learning resources available from the New Mexico Media Literacy Project. 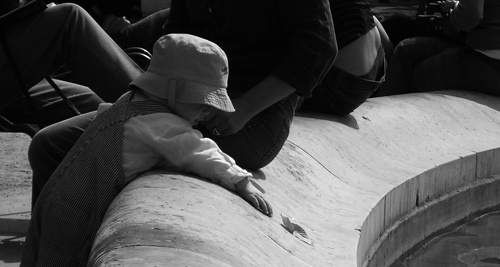 In this excerpt from his new book, Jamie explores the fate of unstructured play in this new century and the implications for inventive thought and production, whether it be with new technologies or old.